Long Runs Never Felt So Good with Mestrength! Disclaimer: I have received samples of MeStrength to review as part of being a BibRave Pro. 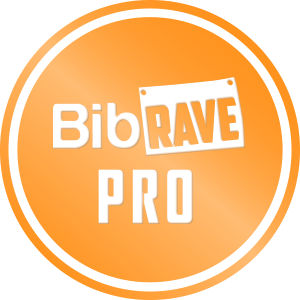 Learn more about becoming a BibRavePro Ambassador (tell them I sent you! 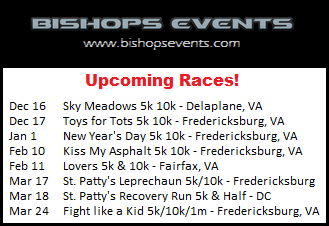 ), and check out BibRave.com to find, review, and write race reviews! 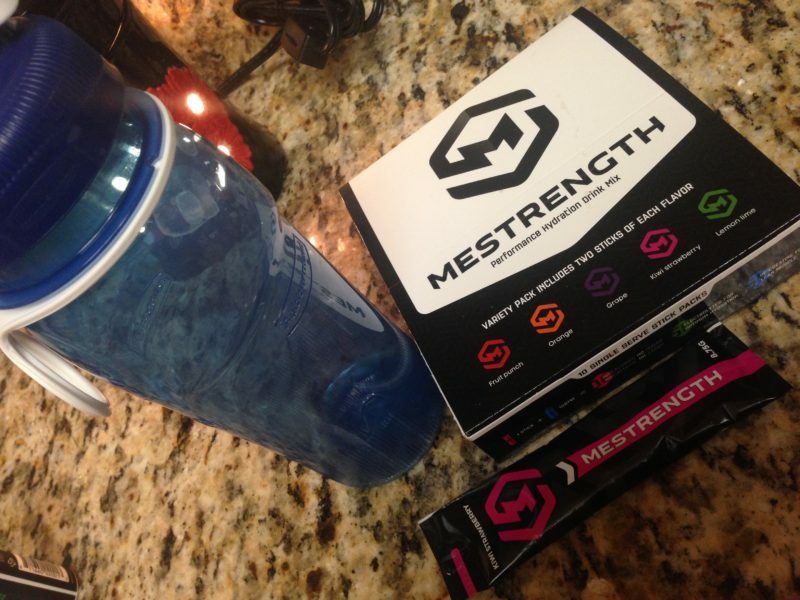 I already have an electrolyte drink that I enjoy daily and while running, but I was excited to try Mestrength, which offers a way to get these nutrients pre- and post- workout. 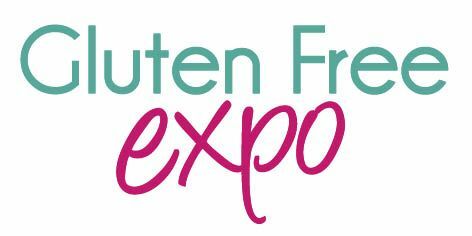 Even better, Mestrength is vegan and gluten-free! 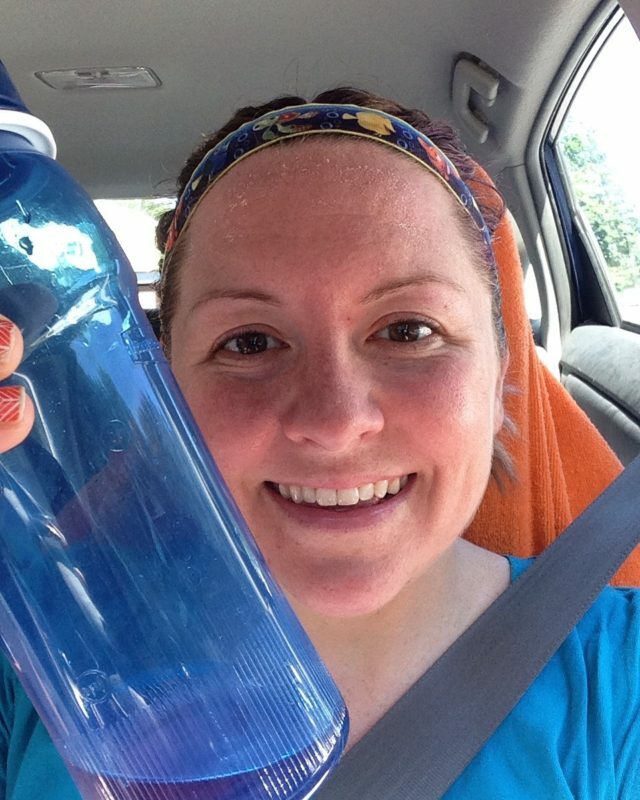 I got to put Mestrength on a double half marathon weekend. 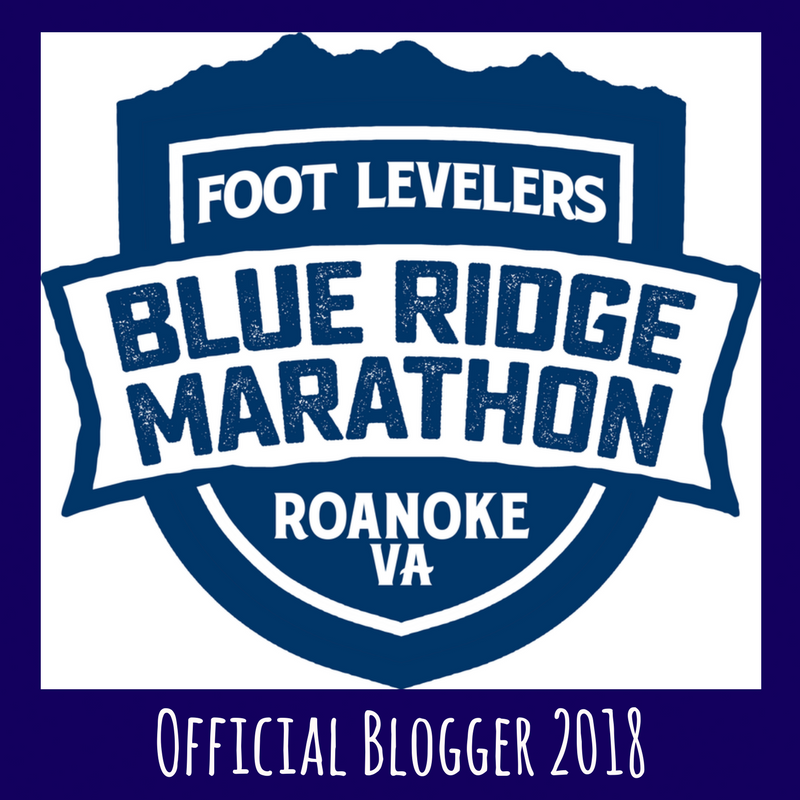 The first of the two races was the Virginia Wine Country Half Marathon. 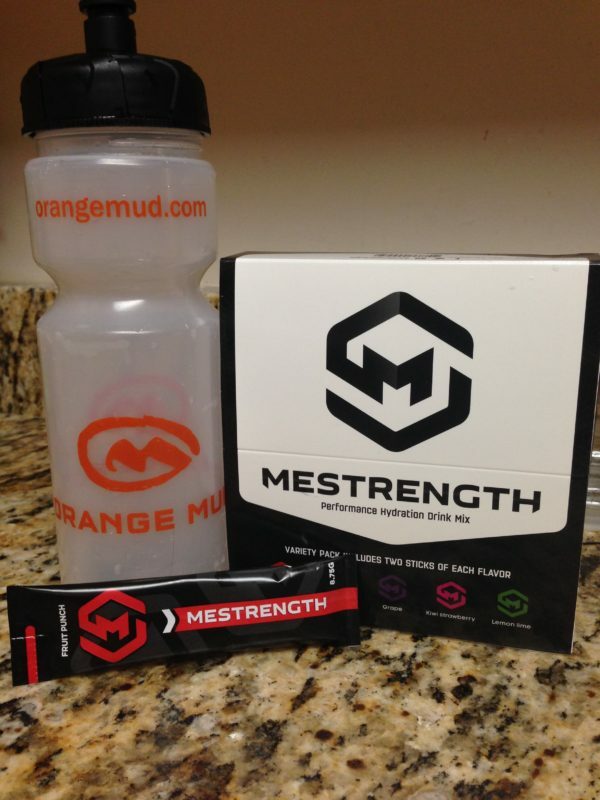 I prepped the Mestrength so it was available for me to grab and drink while I was driving to my race. My initial thoughts on the drink was that it was WAY too tart. I couldn’t get much of the drink down and left it in my car. 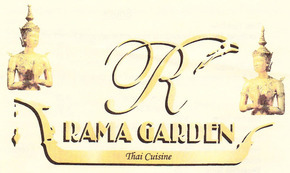 After the race, though, I tried it again – and it was MUCH tastier! I’m not sure if it was that it had a chance to sit for a while or that the water wasn’t cold, but I quickly downed the rest of my drink no problem. I really think that Mestrength worked because the next day, when I was ready for my second race of the weekend – Run for the Wounded Half Marathon – I was not sore AT ALL! I was actually stronger running this race, AND it was way more hilly! 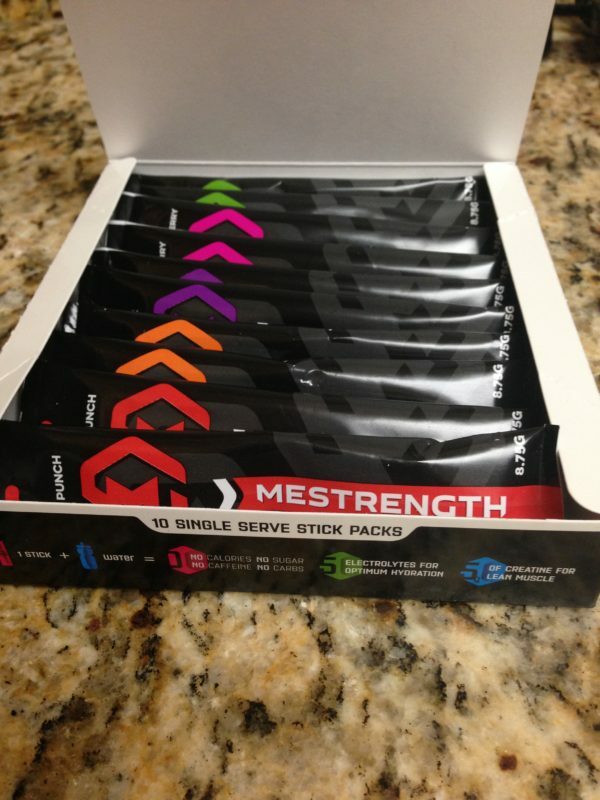 Overall, I’m not a big fan of the flavors of Mestrength pre-workout, but I really do enjoy them post-workout. I do see the benefit of helping my muscles recover faster and not be as fatigued, so I think it will be a product that I continue to use after my long runs! Next story Block the Sun and Look Stylish with the UV Half BUFF®! Previous story Finally! Headphones That Don’t Bother My Ears!